This is our main animation showreel giving you a taster of a variety of 2D & 3D styles we have created for a range of clients. 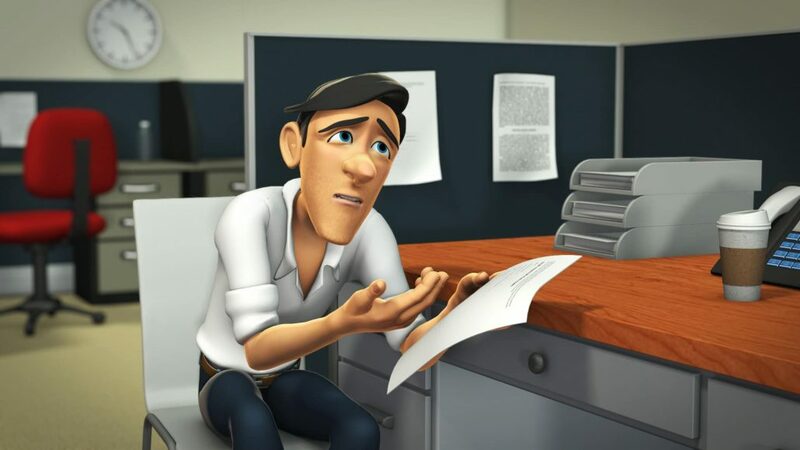 It has everything from animated 2D motion design and graphics, TV broadcast work, through to corporate explainer videos and 3D creature and character animation, enjoy and give us a call ! Would you like a project like these?